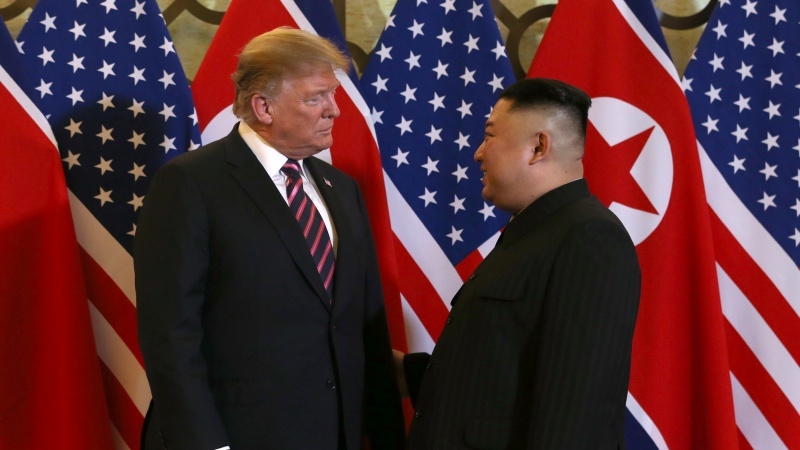 US President Donald Trump and North Korean leader Kim Jong Un have met for the second time. 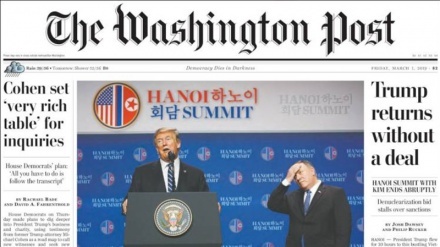 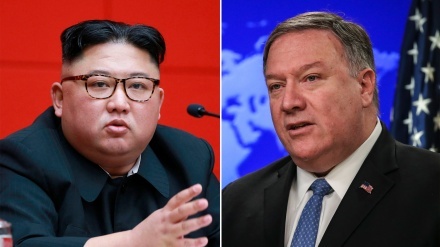 Iran Press/Asia: North Korean leader Kim Jong Un and U.S. President Donald Trump met in Hanoi on Wednesday for their second summit, eight months after they pledged to work towards the denuclearization of the Korean peninsula and improve ties. 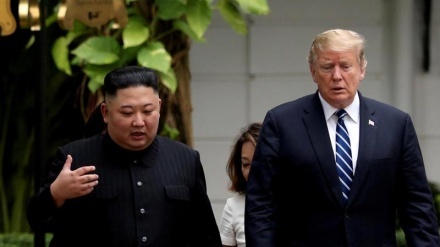 Kim and Trump shook hands in front of a row of their countries’ flags at the Metropole hotel in the Vietnamese capital, Hanoi, according to Reuters.